TEMECULA, CA – When graceful hot air balloons rise over the 2014 Temecula Valley Balloon & Wine Festival, eyes will most likely turn towards one balloon that makes defying gravity it’s name. For the first time in Temecula the “Wicked” Balloon “Defy Gravity” will be flying over Temecula Valley Wine Country May 30, 31 and June 1 at the Festival. 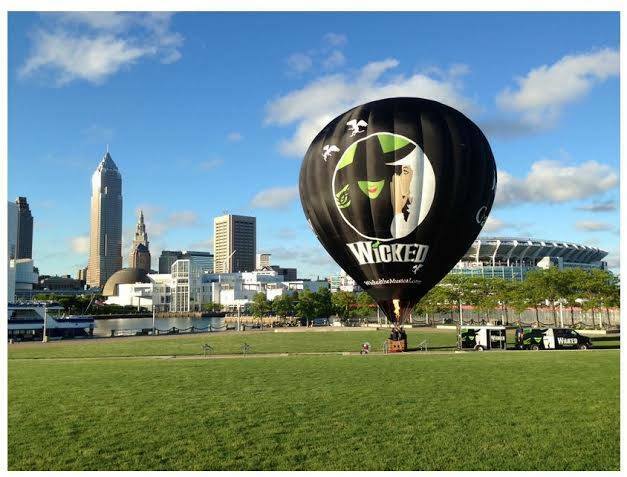 Sporting the poster artwork of Galinda and Elphaba from the popular musical “Wicked” Defy Gravity will also glow during the evening hot air balloon glows on Friday and Saturday Night. The balloon will be joined with 40 other hot air balloons during the dawn launches and about a dozen balloons during the glow. Balloon flights from the Festival are scheduled for 6:30 a.m. (time approximate, weather permitting) Saturday and Sunday of the event. 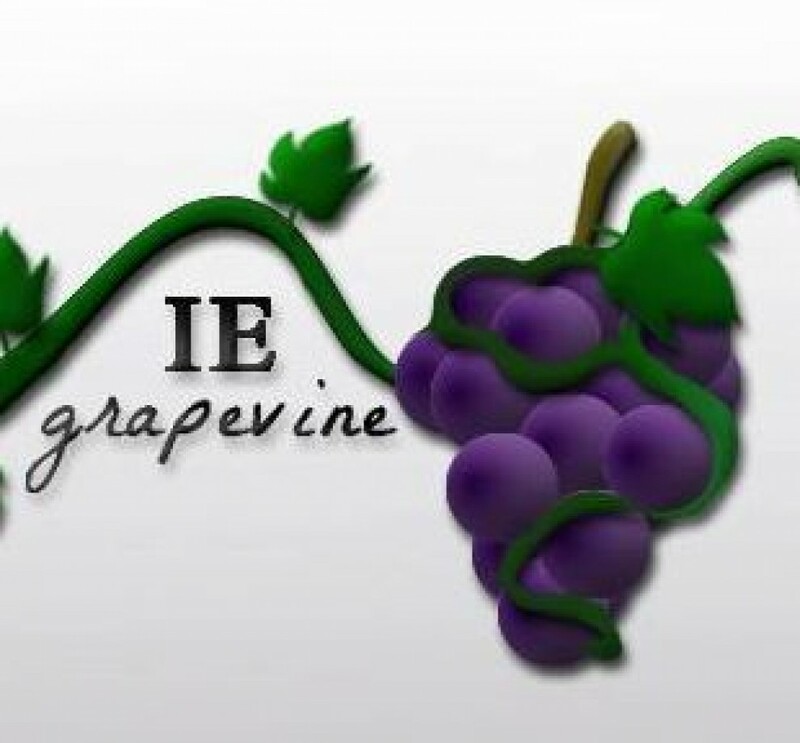 The Festival is staged at Lake Skinner recreation area and on most days this provides a glorious ascension over the lake with a view of wine country (weather permitting). Occasionally cloud cover may force the balloons to launch offsite and at times providing another unique experience of actually landing at the Festival. Come Festival days, dozens of hot air balloons brilliantly dot the sky with their colorful envelopes. Many of the best pictures are taken just as the balloons lift off. Passengers will catch unique photos of balloons flying side by side, casting shadows on early morning puffy stratus clouds, or reflecting on Lake Skinner. Festival guests can catch a flight Saturday ($210) and Sunday ($200) by reserving a balloon flight now at www.hotairtours.com or by calling 1-800-965-2122. Balloon flights offer the best view of the Festival flying from the Lake Skinner Recreation Area. The 40-50 minute flight majestically lifts passengers over the Festival grounds and often takes them out past vineyards and the surrounding terrain. The flights include same-day Festival admission, champagne or orange juice and a first flight certificate. Weather ultimately determines when and where the balloons can launch and land. For guests who want to “try” their wings without letting go of terra firma, the Festival offers free tethered rides Saturday and Sunday morning after the launch. These balloon rides are about 10 minutes long. The rides are sponsored by the Soboba Foundation. Late sleepers and families often enjoy the close up view that the Friday and Saturday evening balloon glow offers. This balloon spectacular starts at sunset when up to a dozen balloons inflate in the Wine Gardens, but remain tethered to the ground. As the colors fade from the evening sunset, the balloons begin their “glow” by simultaneously igniting the burners. Placed up against a black velvet sky, the luminous orbs of colorful canvas appear to dance to the beat of selected music. A crowd favorite, the balloon glow highlight occurs when the entire crowd shouts their plea of “glow” and the entire field alights with color. Saturday evening’s balloon glow may just have a few extra tricks up its sleeve so stay tuned. Spectators might just want to tune-up their “Wicked” lyrics knowledge to join in the fun. Sponsored by Riverside County and the City of Temecula, the event is held annually at Lake Skinner Recreation area in Wine Country. For more information contact the Festival at (951) 676-6713 or visit the website at www.tvbwf.com.